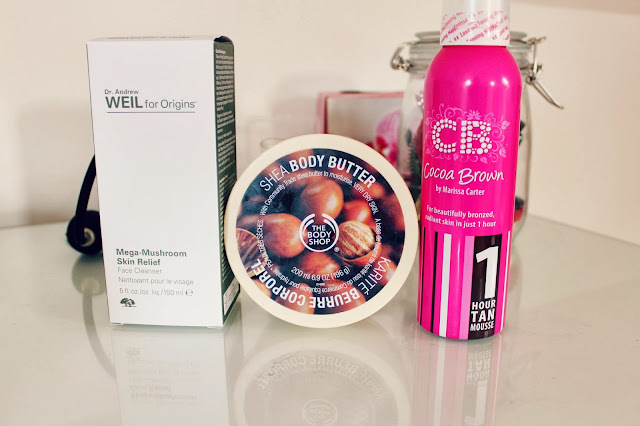 I thought that rather than do a December Favourites post I would do my favourite products from the whole of this year. Some of these are older products and have been out for a while but I discovered them this year! Firstly is the Origins Mega Mushroom Cleanser, I absolutely adore this cleanser, I don't see myself trying any new ones as this works so well. It makes my skin feel so nourished and doesn't make it feel like it's been stripped of oils like a lot of other ones have! I apply body butter everyday and my favourite is the Body Shop Shea Butter, it's a subtle smell so isn't overwhelming, the thing I love about these is that the scent lasts all day and my skin feels moisturized all day rather than for just an hour or so! I had never been someone who liked fake tan, I was always worried I would end up orange and it would look unnatural and streaky but the Cocoa Brown* tan proved me wrong, it has no fake tan smell and lasts for a whole week! Even though the Urban Decay Naked Palette came out ages ago, I only tried it for the first time this year! In February I bought the first one and this month I bought the third one! 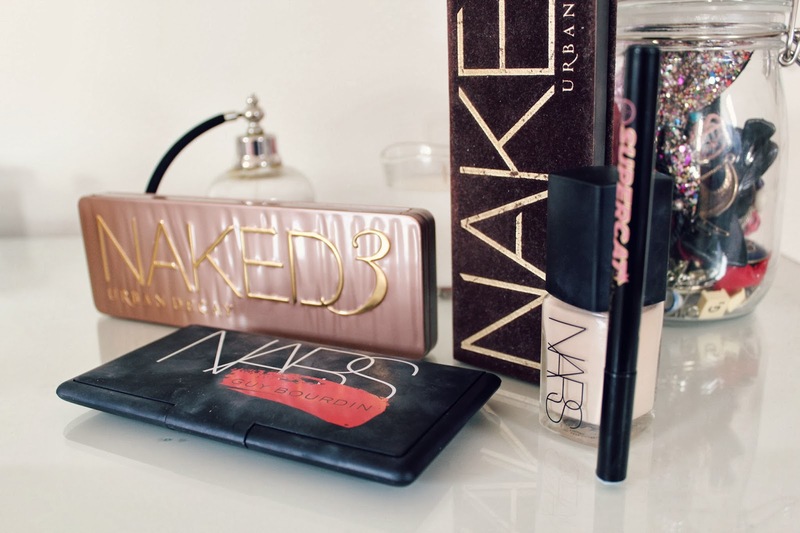 They really are amazing, especially if like me you use neutral colours, I pretty much just use the Naked Palette on a daily basis! I also discovered the Nars Sheer Glow Foundation, this is definitely one of my favourites, I love the coverage and the finish on the skin! My favourite liquid liner has been the Soap and Glory Supercat, the applicator is so easy to use to get the perfect winged liner! Finally is the Nars One Night Stand Palette, this is just a brilliant palette, I love all the shades and it's so handy as it includes blushers, a bronzer AND a highlight! The NARS palette is sold out everywhere where I live. So disappointed! I love NARS products, especially Luster blush. It's just so beautiful! Love the Nars products and they are already on my way to me, picked some things up from the sales. 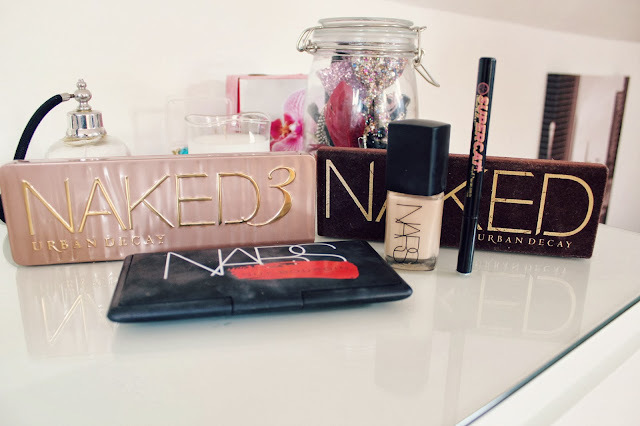 I'm seeing the Naked 3 everywhere and am so tempted! I posted my top products of 2013 yesterday. I deff love my naked 1! I love my Nars palette too!